Chances are if you’re reading this, you’re probably unsure what smart casual attire entails. You’re not the first gentleman to be baffled by this elusive dress code. A sartorial paradox, smart casual attire is an amalgam of sensible dressing annotated with playful elements of relaxed aesthetic. 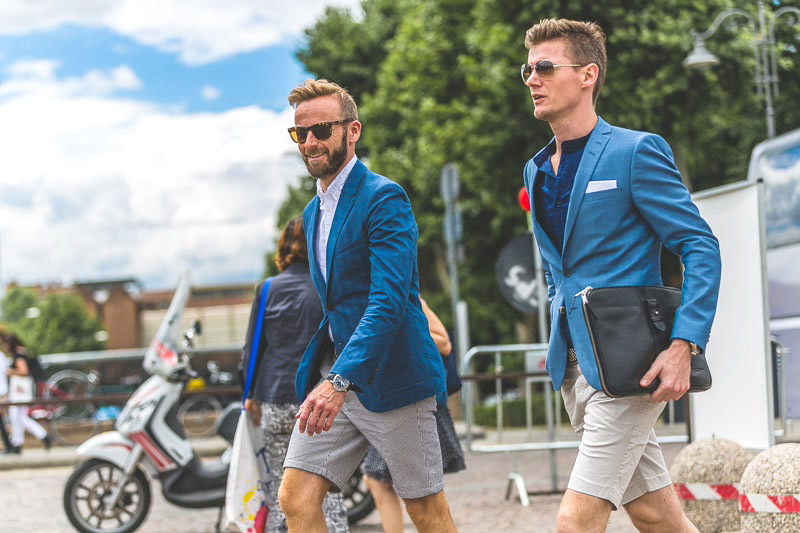 Regardless of its ambiguity, pulling off such a blended dress code is not that difficult, and we can help ensure that your efforts with this attire read clean, straightforward and stylish. 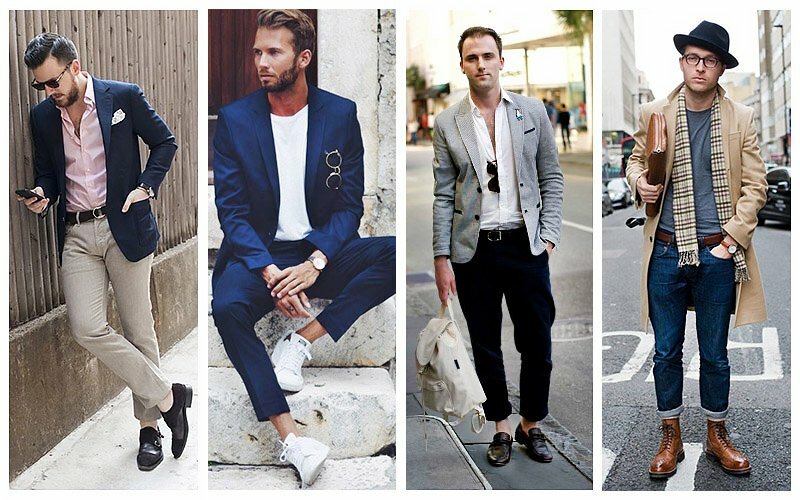 Here is our guide to perfecting the smart casual dress code for men. 1 What is Smart Casual? Smart Casual attire is a blend of two innately different dress codes. On the one hand, the term ‘smart’ alludes to a dressed-up aesthetic, something more formal than your classic t-shirt and jeans. Relaxed, calm, cool, simple; casual attire brings to mind clothing that is anything but ‘smart’. 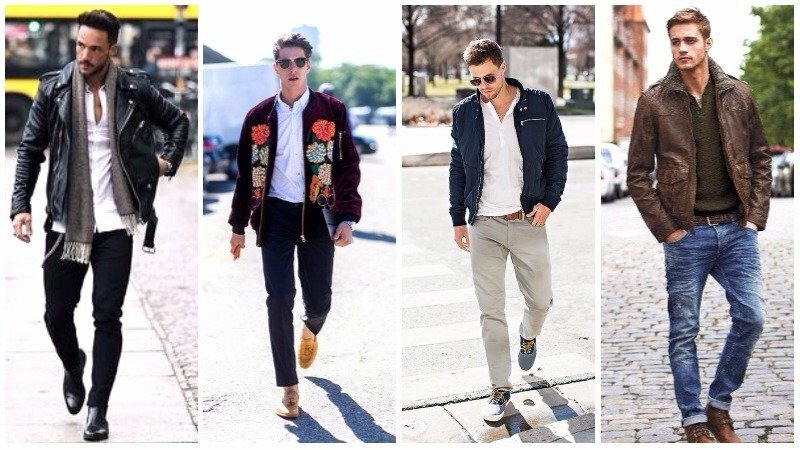 Obviously, smart casual is a blend of the two dress codes; but it has developed as a more complex style trend. This attire is certainly more relaxed and innately casual; but it plays off deconstructions of formal wear, still resembling a contemporary dialogue. The thing with smart casual is that there is more freedom to experiment with different shapes and materials. You should always remember to play to your strengths and find silhouettes and colours that suit you – don’t feel too stressed out about ‘rules’; this isn’t black tie or cocktail attire, it is what you make of it. We have compiled a few key components that will ensure your smart casual looks read more grown up and less juvenile. When planning your outfit, it’s important to note whether you’re dressing for a smart casual or business casual dress code. Although both forms of attire are similar in the way that they blend elevated and relaxed items, each has a unique aesthetic. When dressing for a business casual event or occasion, combine elements from your usual office and weekend wardrobes, such as a check business shirt and crew-neck sweater with a pair of dark jeans. Dressing for a smart casual dress code needn’t be complicated. With a little guidance, you can quickly master this confusing attire. All you need to know is the essential items, and you’ll soon be rocking a smart casual style with aplomb. 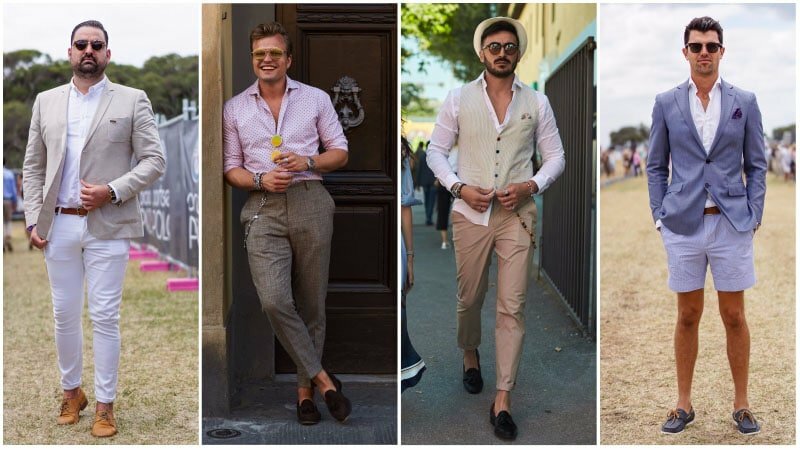 So, to help you nail your look, we’ve compiled a list of the critical components that’ll ensure your outfit reads both dapper and relaxed. Blazers are a popular choice for smart casual as they can be paired with different pieces and work well for a layered look. The one thing that you must consider is the material for the blazers you intend to wear with this attire. For smart casual, ensure that your blazers are not too formal and are lightweight and have relaxed elements. This will ensure that your look is seamless, and the pieces can work cooperatively for an overall casual essence. You do not want the look to read outdated or mismatched. The trick to perfecting smart casual is making the pieces look like they were made for each other. Also, don’t just assume that you will need a blazer for a stylish smart casual look. Think about other alternatives to keep your looks refined yet still textured. Cable knit cardigans are a novel alternative that will add a preppy touch. 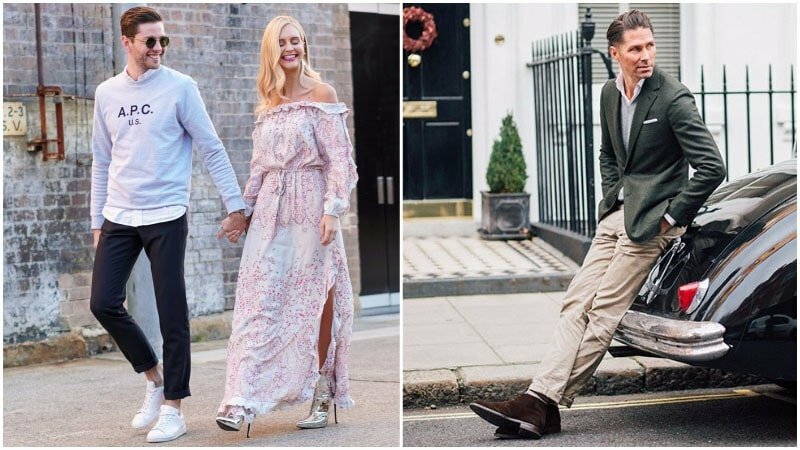 An advantage of smart casual style is that there is greater freedom with what shoes you can get away with. Keep in mind that it is all about balance; you want to put forward a respectful, polished casual look. Boots, loafers or Oxfords work well, lending a more mature edge to your clothing. In terms of material for your smart casual shoe choices, opt for suede for a well-textured, quasi-formal touch. A great pair of sneakers can also be a perfect accompaniment but keep in mind that you should opt for clean, minimalist styles (classic converse or leather sneakers are an easy go-to). 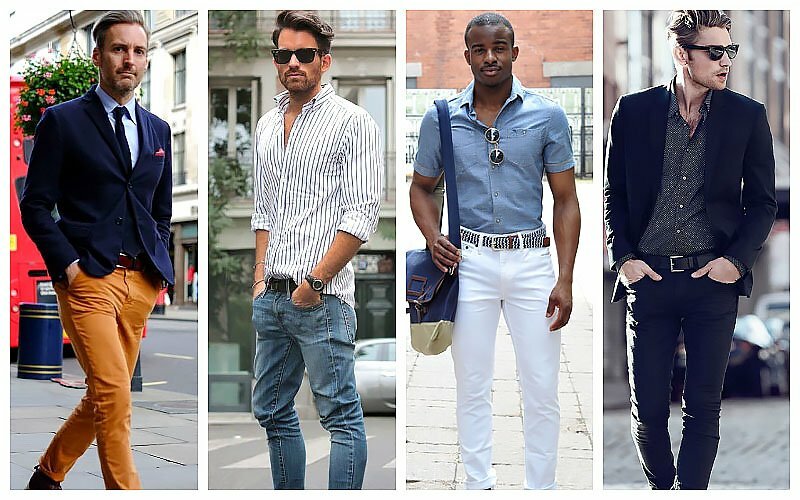 Button downs shirts are the obvious choice, but there are a few things you need to remember. Firstly, opt for classic colours and traditional patterns. Smart casual looks should observe tradition, so opt for timeless prints and tones for a grown up take on casual wear. Colours like whites, powder blues and navies work tremendously, and patterns like gingham and tartan are classic and read stylish (provided your pieces are well tailored!). While well-fitted shirts dress up your outfit instantly, keep in mind that a looser fit button down can also work when done in particular materials. 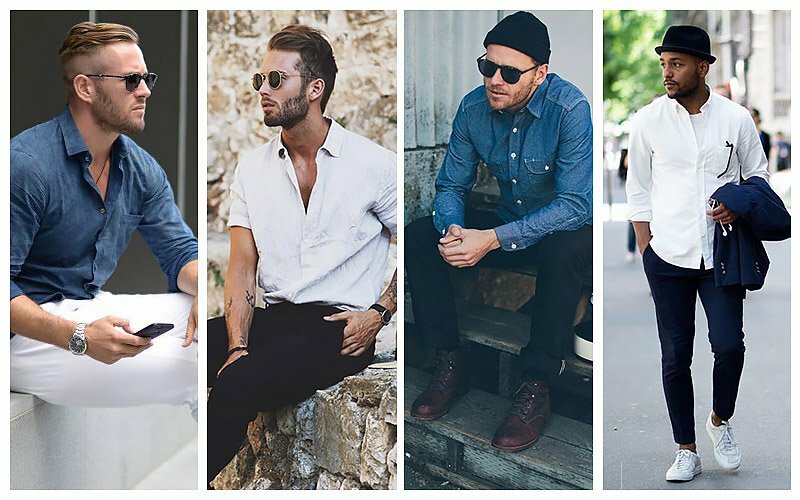 Denim and chambray shirts are a great example and can switch up your look. Tuck them in and finish with a textured woven belt for a more relaxed approach. These shirt styles are also perfect for layering. Go for simple t-shirts that don’t have too much colour or print. A classic white or grey t-shirt will work as a great starting point if you’re stuck with coming up with a smart casual outfit. A horizontal striped shirt can also be an easy way to add dimension, but ensure they are traditionally coloured and not too bright to sustain a classic feel. Also, be conscious of the material of your t-shirt. 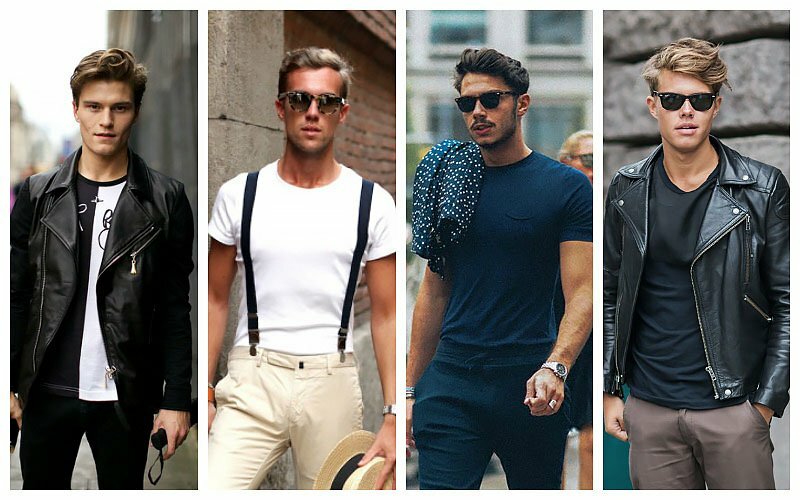 Lower quality and ill-fitting t-shirts don’t make the cut for everyday casual style, so they most certainly are a no-go for smart casual. While a blazer is ideal for creating a smart casual look, there are other jackets that you can wear for this dress code. A sophisticated leather jacket or sleek bomber jacket is a stylish alternative to traditional tailored designs. To ensure your look reads as smart instead of sloppy, just make sure you partner your jacket with elevated items, such as a collared shirt, tailored pants, and dress shoes. 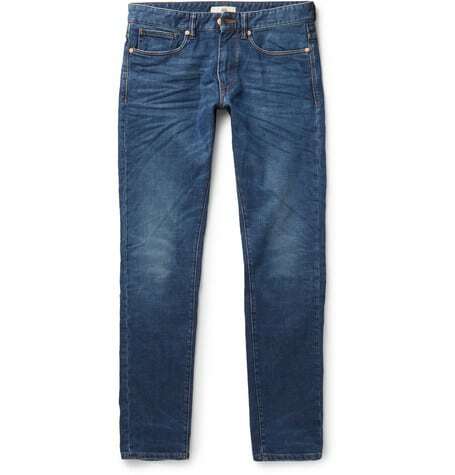 Great fitting jeans are always a failsafe go-to, but with smart casual you will need to ensure they are a bit more dressy and not too ‘casual’ (ie baggy or overly distressed). Jeans are awesome, but let’s face it a pair of chinos can amplify any quasi-dressy style effortlessly. Chinos are the ultimate staple – whether your event is more casual or more dressy, this pant works well for ambiguous dress codes. Chinos are great investments in colours like khaki, navy and beige as these tones work with a wider range of complementary colours. Black reads classic, but colour can at times be less versatile and work to construct casual looks as opposed to boosting them. Please remember that we are not talking about board shorts here. You will need them in high-quality fabrics and should be fitted and certainly above the knee. 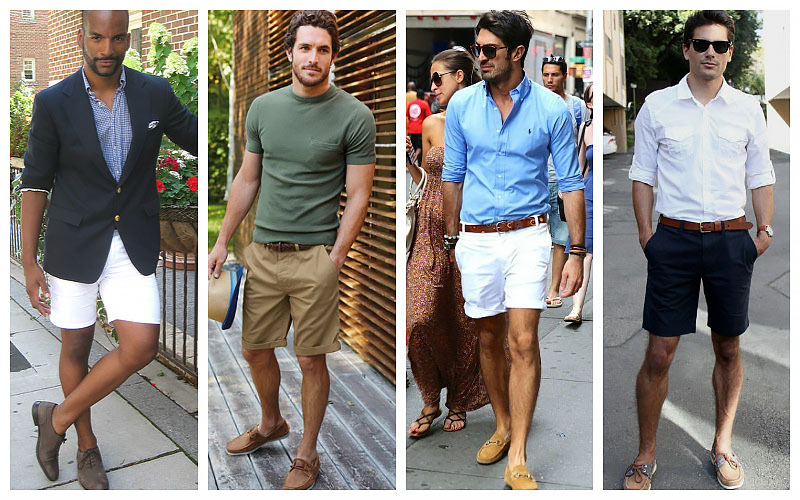 Be cautious when choosing to go for shorts, they can work well but can also register underdressed in the wrong context. No smart casual outfit is complete without the addition of accessories. To put the perfect finishing touch on your look, select accessories that read as chic without feeling overly dressed-up. A belt is a must, but try choosing a brown leather style for the right mix of relaxation and sophisticated. When it comes to ties, you can wear one or not. If you do go without, consider adding a pocket square to dress up your look a little more. Other accessories you may wish to wear are a stylish yet straightforward watch and sleek sunglasses. To create a stylish, smart casual outfit, mix everyday garments with more sophisticated pieces. Be sure to select silhouettes and colours that flatter you. 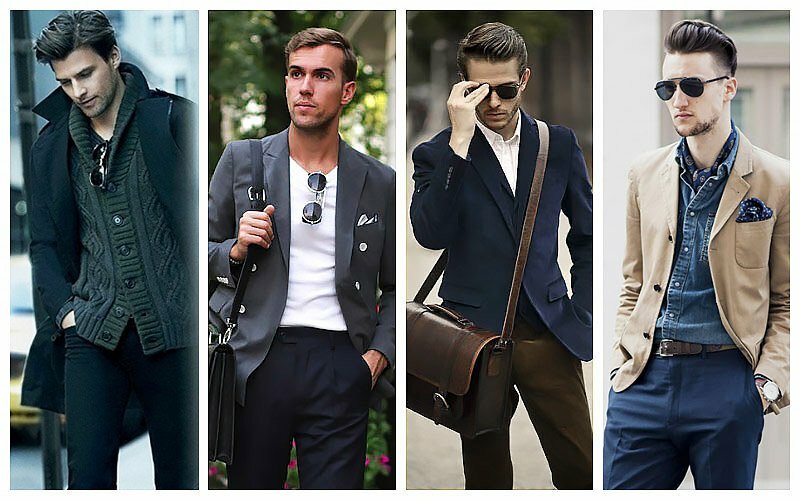 For a fashionable look, try partnering a pair of chinos with a button-down shirt and blazer. When it comes to shoes, select either boots, loafers, oxfords or a smart pair of sneakers. Finish your look with a belt, pocket square, sunglasses, and sleek watch.